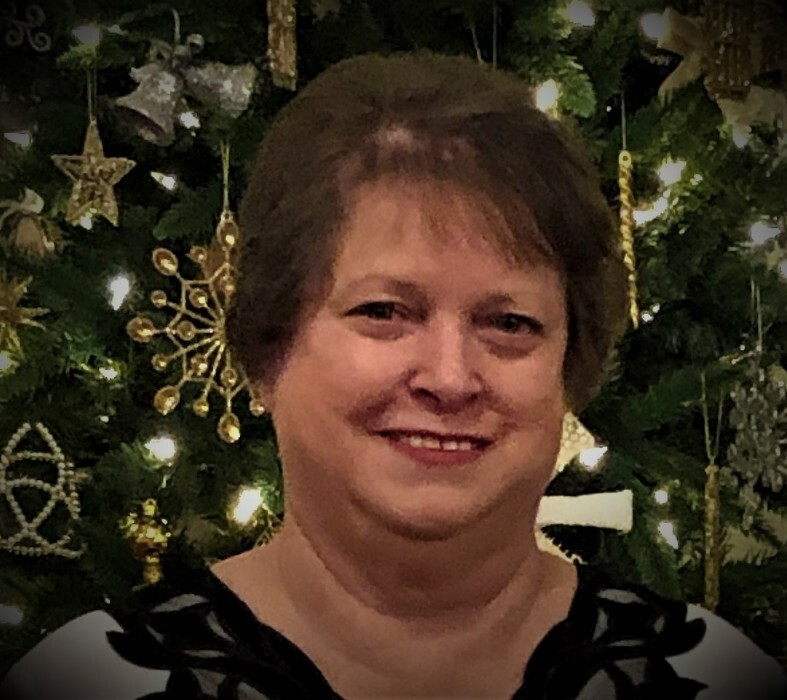 Mrs. Alicia Beck Brooks, age 69, of Chelsea, AL passed away on Friday, February 8th, 2019 at the Grandview Medical Center in Birmingham, AL. She was born on September 20th, 1949 in Langdale, AL. Mrs. Brooks is survived by her husband, Barry Brooks; her children, Brian (Anje) Willis, Joel (Tracy) Willis, Lindsey (Keith) Oshel, and Jamie (Nicole) Brooks; her mother, Betty Beck; her grandchildren, Lauren Willis, Elizabeth Willis, Bradley (Cailin) Console, Kathryn Willis, Jacob Willis, Rylan Oshel, Jacob Brooks, Austin Brooks, Hannah Brooks, and another on the way; her sister, Kim (Randy) McQueen; her brothers, David Beck and Jack (Donna) Beck. She was preceded in death by her father, Jesse Earl Beck; her brother, Stan Beck; her sister, Kerri Amanda Watts. Mrs. Brooks was a member of North Shelby Baptist Church and Valley Baptist Church. She enjoyed traveling and going to her grandchildren’s activities. She was a very outgoing person who could find the good in anyone and was a friend to all. She was a very loving and caring individual who loved Jesus and her family. Funeral services will be held on Wednesday, February 13th, 2019 at 1:00 PM (EST) at the Johnson Brown-Service Funeral Home Chapel in Valley with Pastor Nathan Lawrence officiating. Interment will follow in Fairfax Cemetery. The family will receive friends Tuesday evening from 6:00 until 8:00 PM (EST) at the Johnson Brown-Service Funeral Home in Valley.